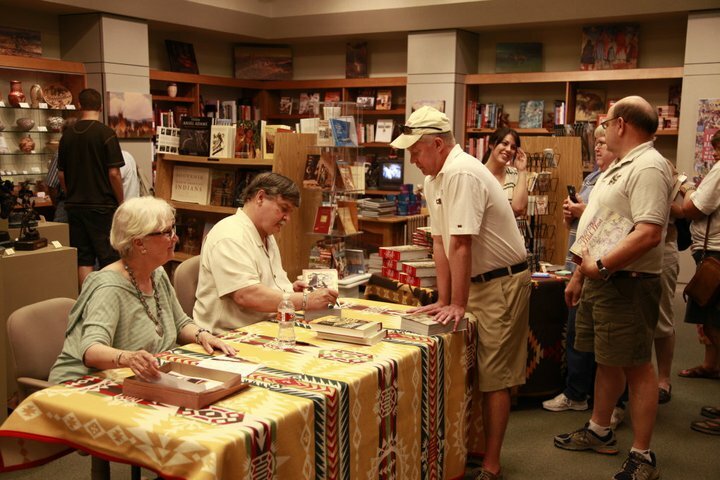 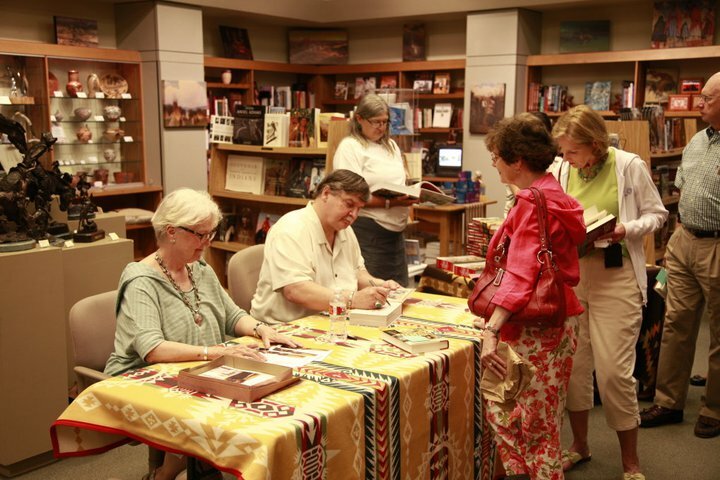 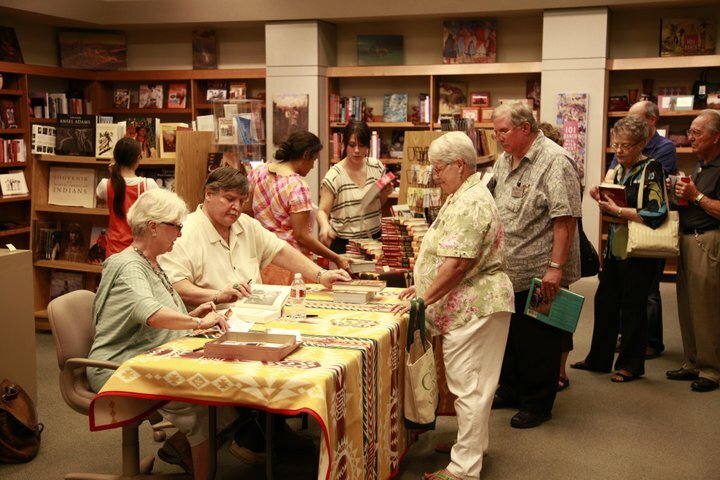 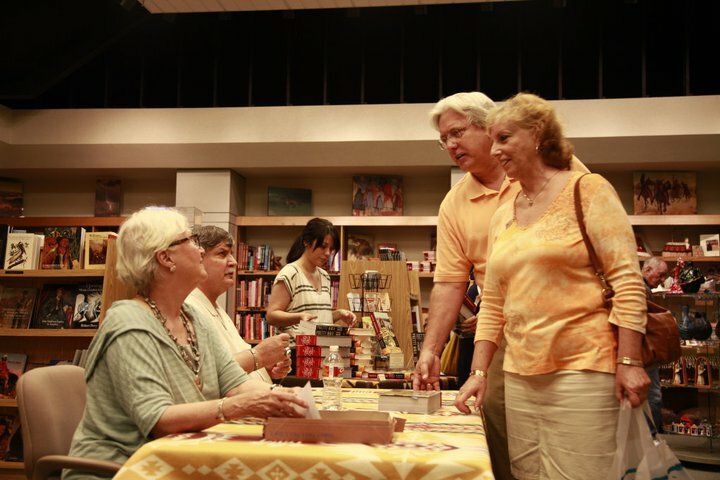 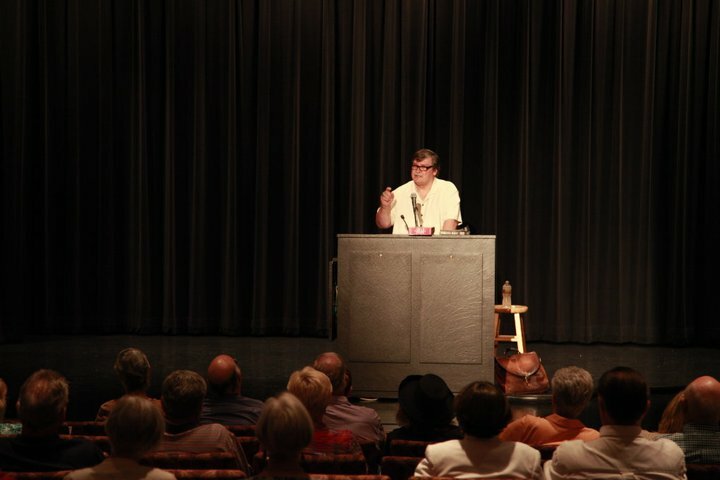 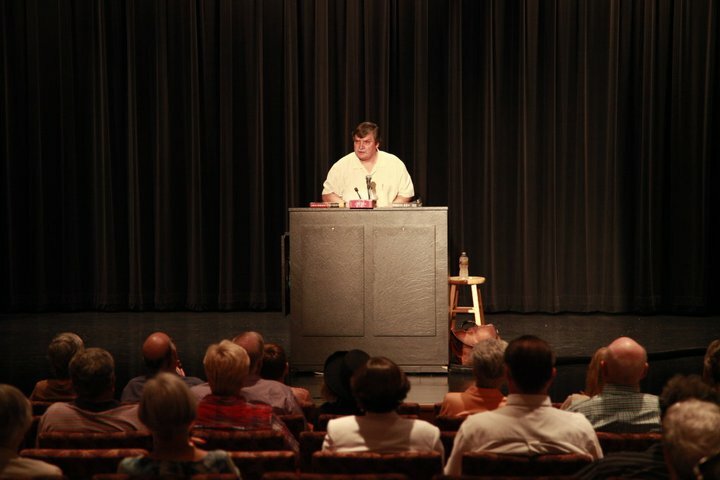 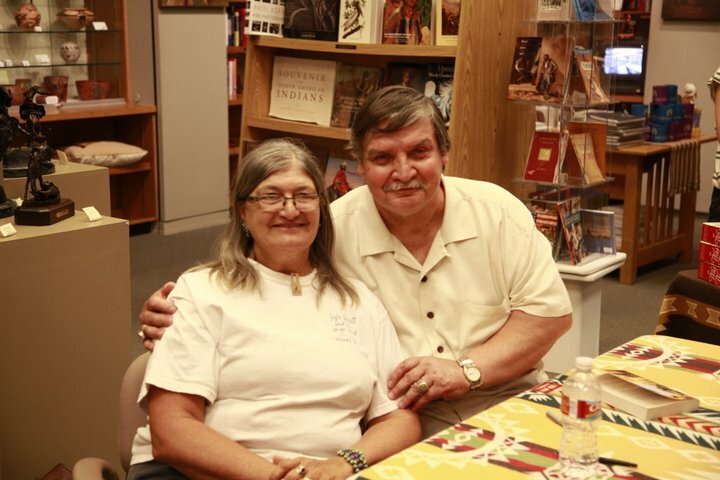 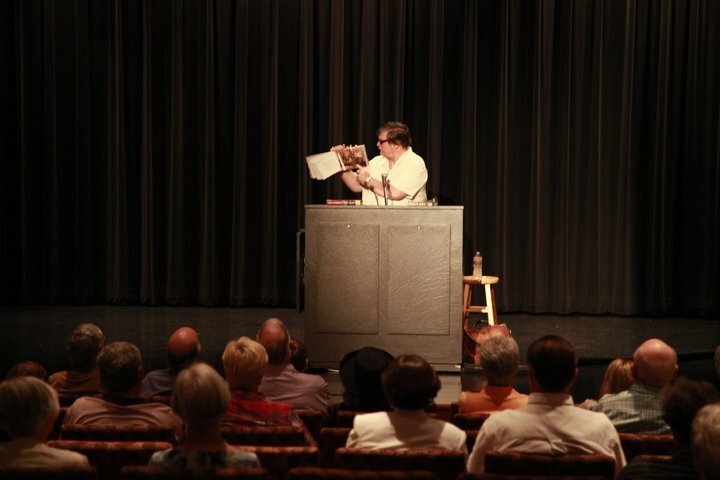 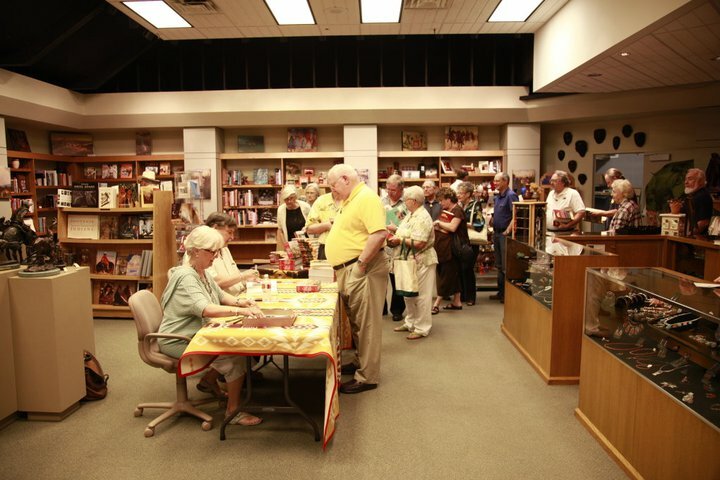 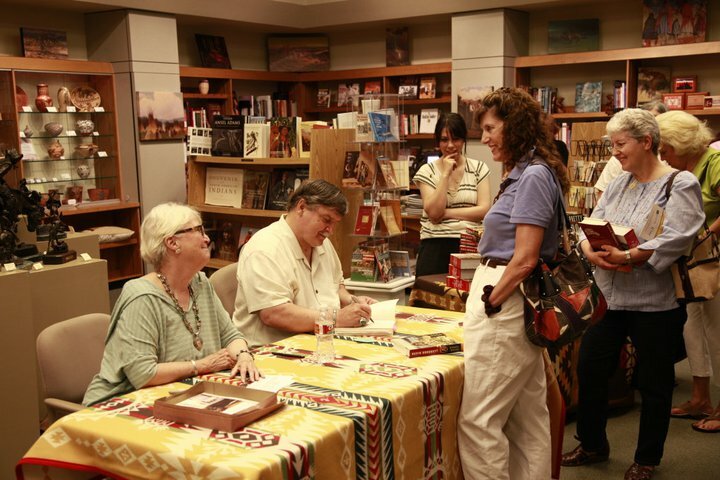 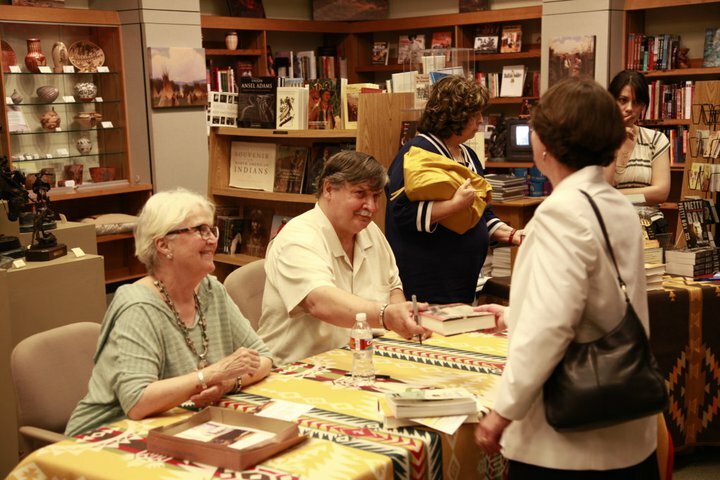 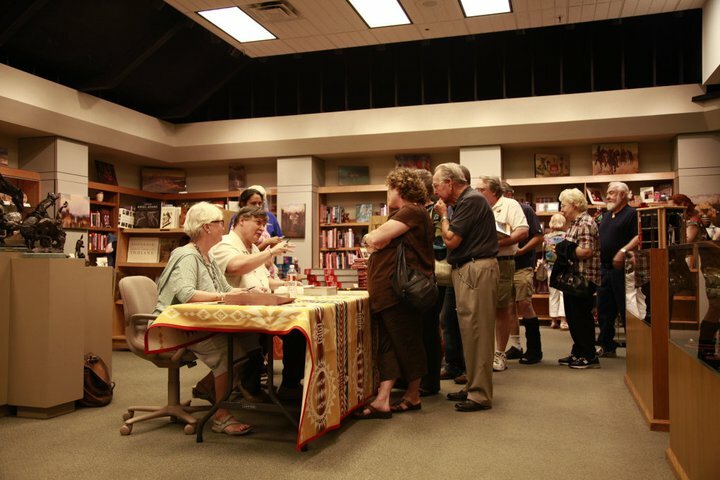 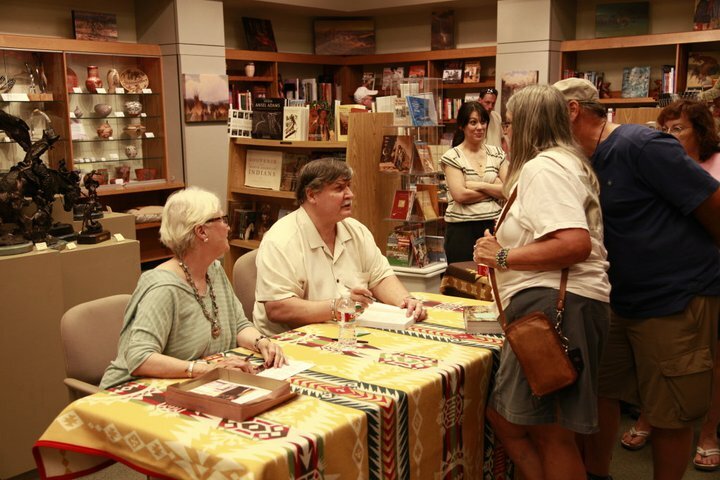 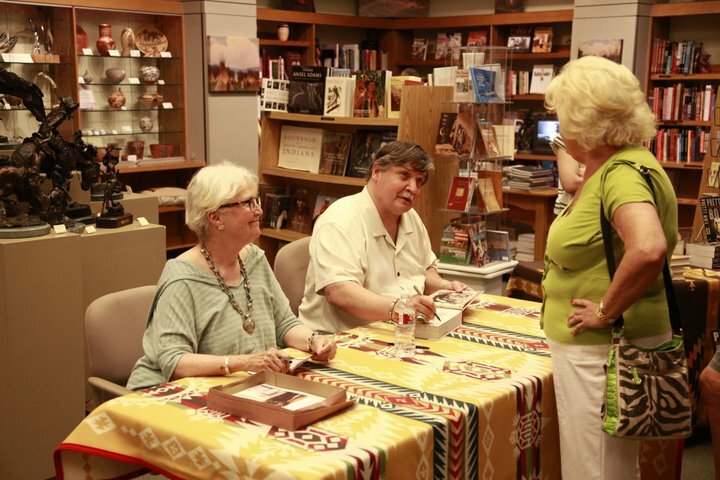 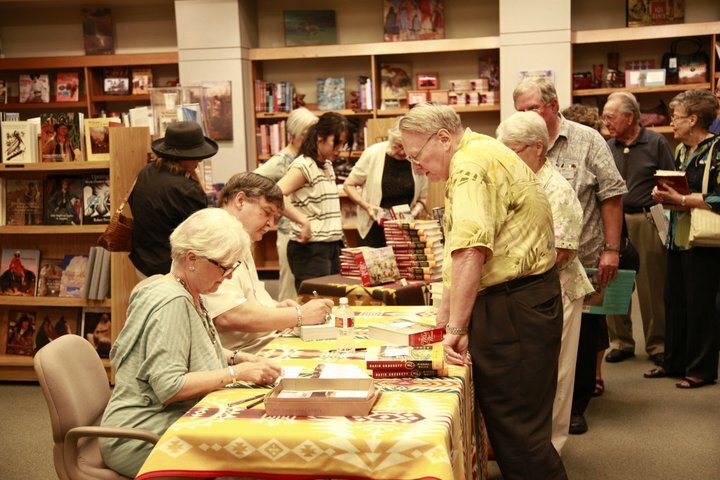 On June 25th, 2011, Michael greeted readers at Gilcrease Museum and read from his three new books, The Wild West: 365 Days, David Crockett: The Lion of the West and Pretty Boy: The Life and Times of Charles Arthur Floyd. 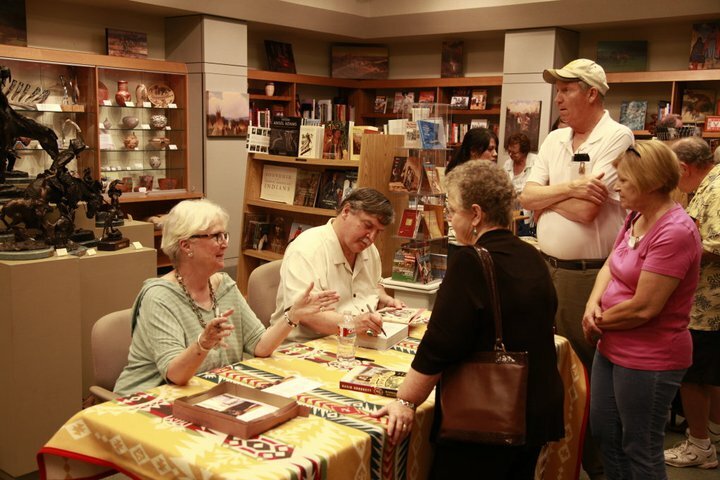 Tulsa’s Gilcrease Museum is one of the country’s best facilities for the preservation and study of American art and history. 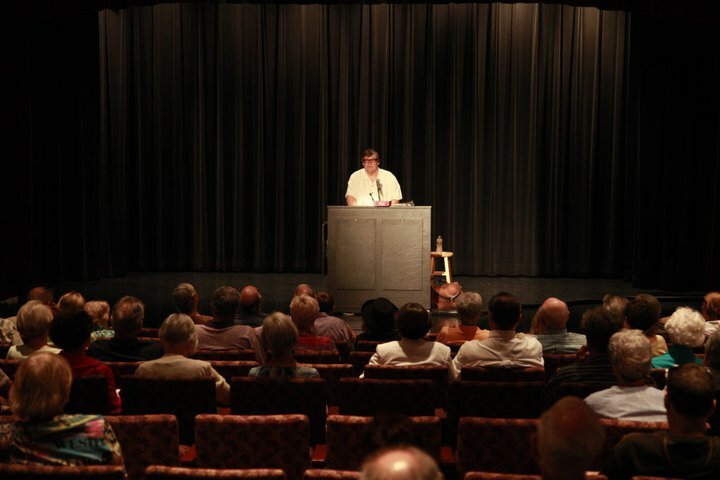 The museum’s charm, beauty and art collections draw thousands of visitors from around the world to the hills just northwest of downtown Tulsa for a glimpse into the past. 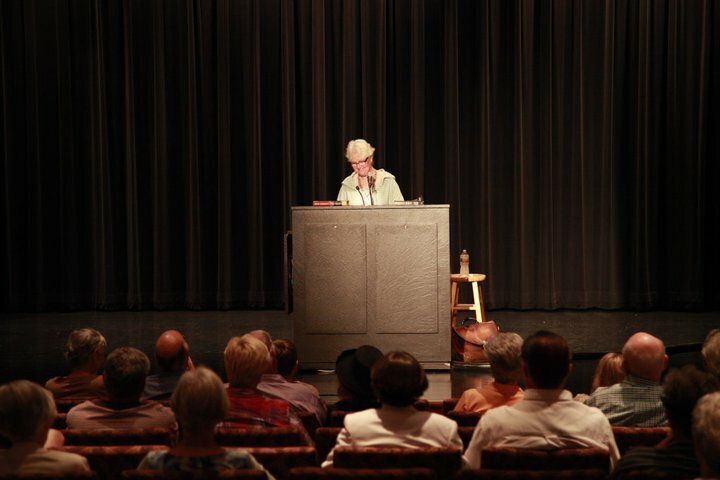 Gilcrease Museum houses the world’s largest, most comprehensive collection of art and artifacts of the American West. 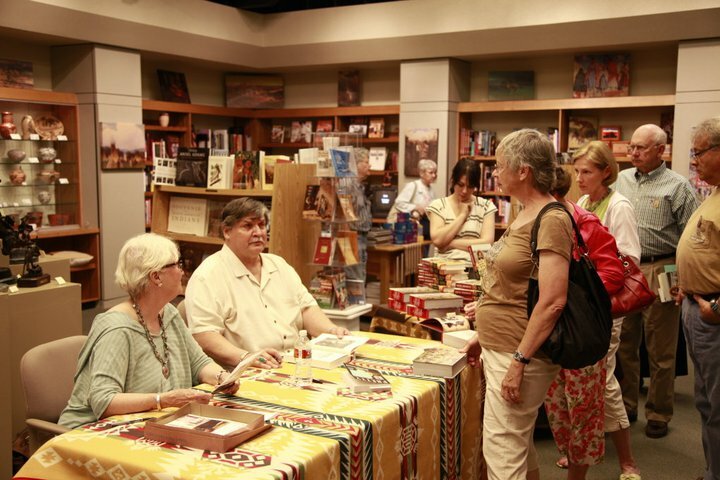 The Museum also offers an unparalleled collection of Native American art and artifacts, as well as historical manuscripts, documents and maps. 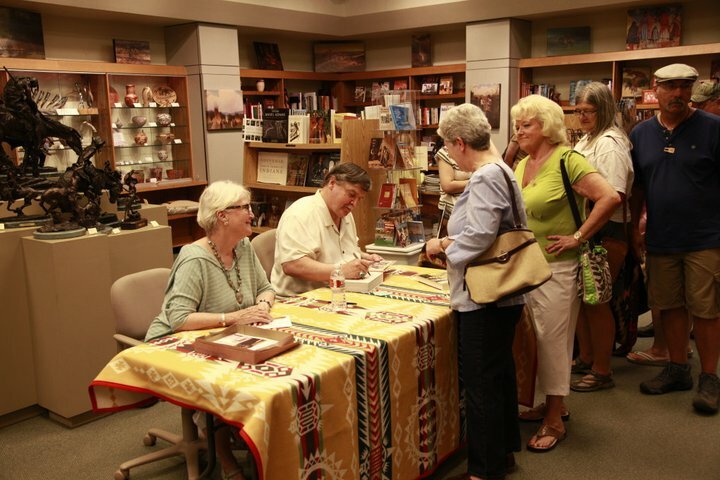 Beyond the extensive Gilcrease collections and exhibits are its beautiful facilities and gardens. 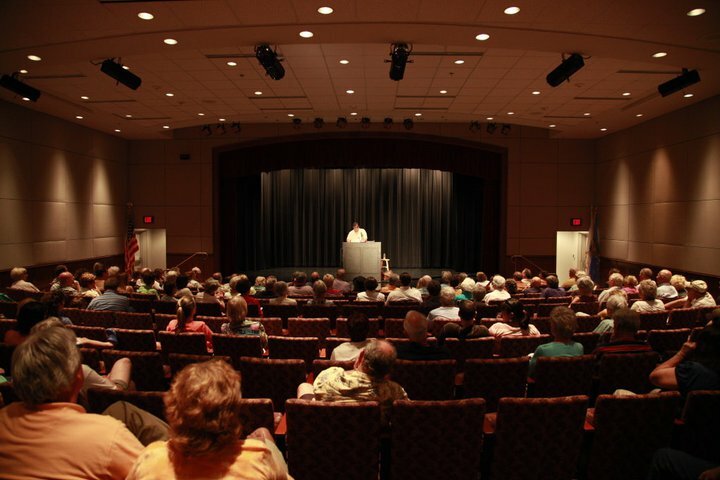 Themed gardens have been developed on 23 of the museum’s 460 acres. 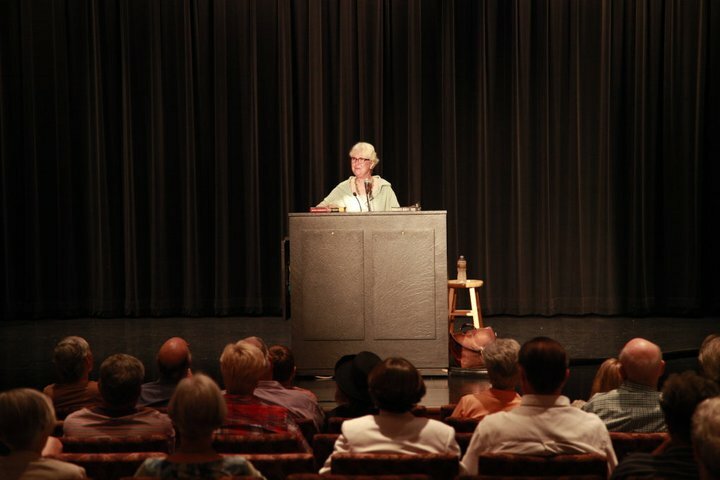 Gilcrease tours, workshops, musical events and lectures provide numerous opportunities to expand one’s insight into the museum and the history it presents.